Hello there! Welcome to this week's Crafty Connections! Every week I scour the interwebs and gather tutorials, tips, other helpful links in order to help with your handmade craft business. In addition, I’ll post links to cool crafts I’ve seen, and blogs I think are worth following. In order to change your life, all that you really need is one hour a day. Give your customers a reason to come back for more. 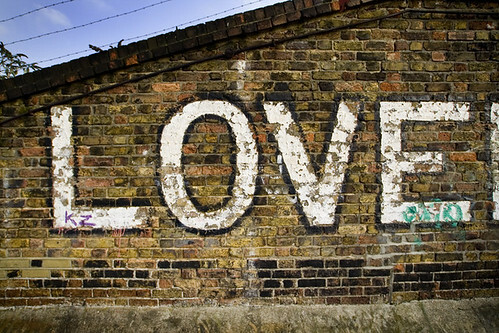 What's your message? Why not share it? 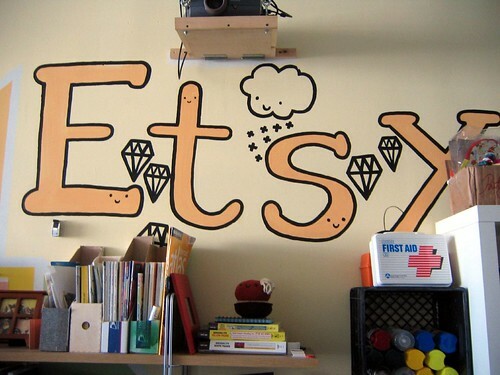 A extraordinary collection of helpful hacks to help you run your etsy store. Do you know of any good handmade craft marketing resources I should include in the next Crafty Connections post? Please don’t hesitate to email me, or leave the link(s) in the comments section! I would love to be able to share these great resources with everyone! Also, are these links helpful to you? Let me know! I appreciate the feedback!!!! Thanks!